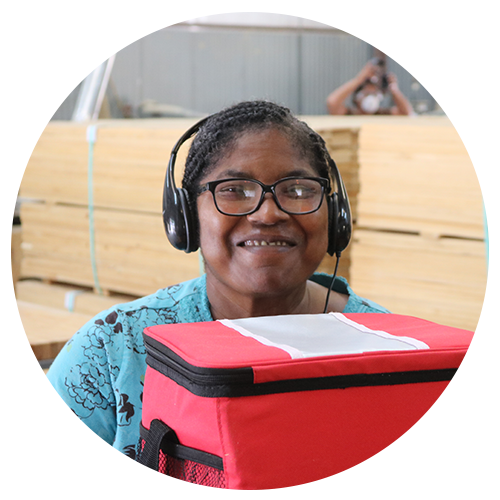 From your child’s first steps to their first job, our team at the Disabilities Board of Charleston County is dedicated to providing the right assistance at the right time to help children and adults with disabilities to thrive in the community. 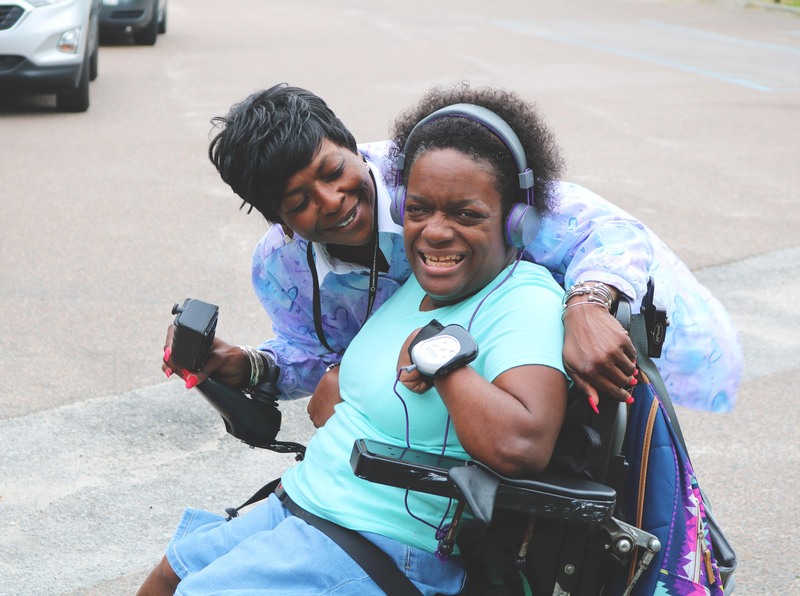 At the Disabilities Board of Charleston County, we are always looking for opportunities to connect with community members and share our story with the world. 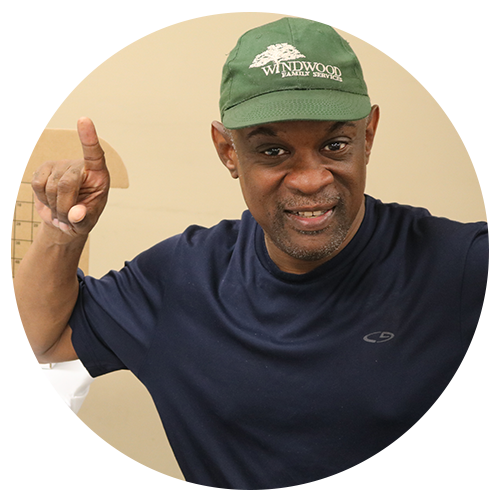 If you are interested in helping support our mission, we encourage you to get involved. 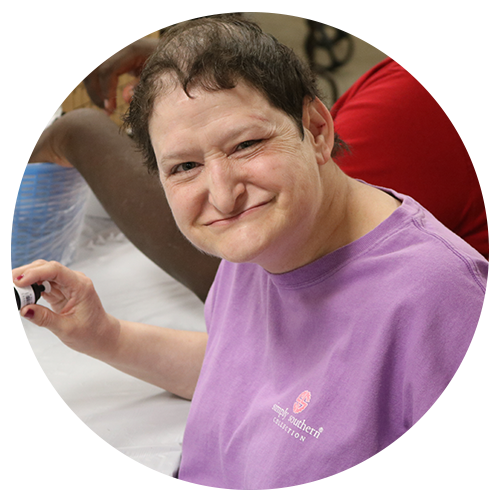 See the latest news and updates about the Disabilities Board of Charleston County – the leading area provider for services and support for eligible children and adults through the South Carolina Department of Disabilities and Special Needs.